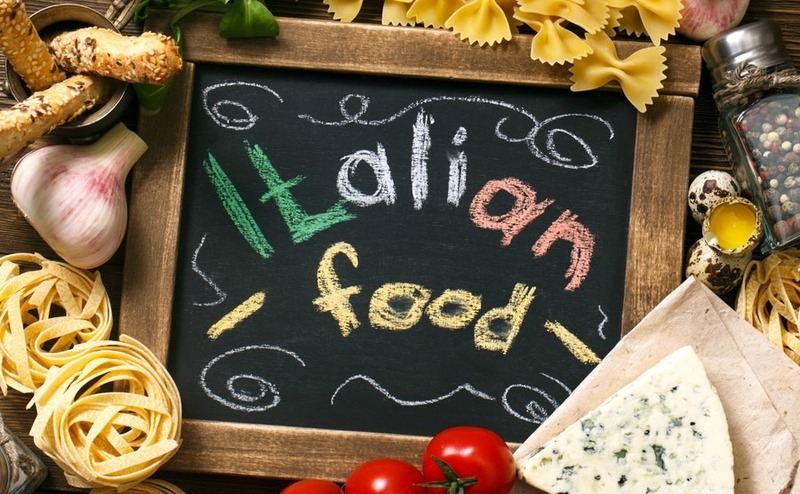 The Italian Ministers of Cultural Heritage and Agricultural Policies have announced that 2018 will be the year of “Italian food”. Italy is the fifth destination in the world for international arrivals, with 52 million visitors in 2016. Two out of three of these tourists claim to visit Italy for the food and cultural Heritage. 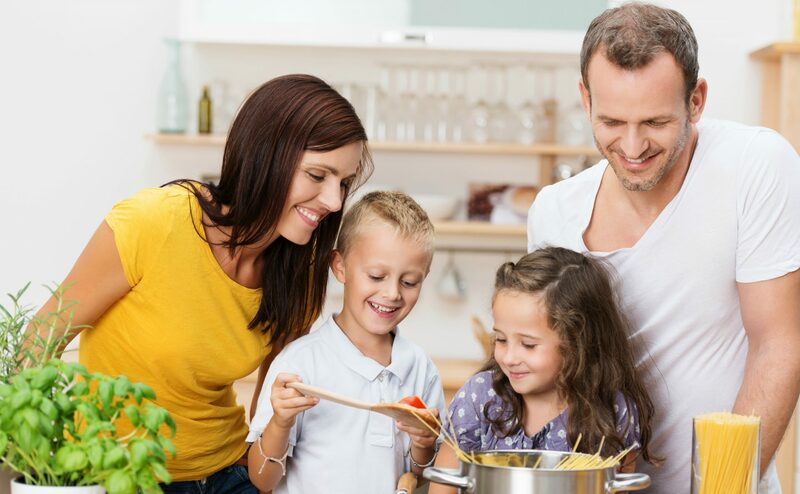 With both being widely available across the country, it is a great time to invest in a property that can earn you an income from food loving tourists. Two out of three tourists claim to visit Italy for the food and cultural Heritage. The art cities such as Rome, Milan, Venice, Florence, Naples and Turin, are popular destinations, where tourists spend about 14 billion euros a year. Those who go to the Italian seaside spend about 5 billion. But as the cities and resorts become increasingly overcrowded, it is the countryside villages and less well-known towns that the Italian Tourism Agency is trying to encourage visitors to explore. For this reason 2017 was named the “Year of the villages” and next year will be the turn of Italian food, which will receive extra marketing around the world. People are increasingly looking for holidays where they can experience living like a local and eating like a local. This type of holiday has been boosted in recent years by websites such as Airbnb and Owners Direct who encourage people to rent directly from the property owners. It also offers great opportunities for those looking to buy a property in Italy that will also earn them a good income. Location is key when choosing a property for this purpose. Having good local restaurants and cafes is important. When it comes to Michelin-starred restaurants, Italy is a major player. With over 300 restaurants holding either one, two or three stars. But, local fruit and vegetable markets, friendly little grocers, bakers, fishmongers, butchers and farm shops are also a big bonus to food loving tourists, who want to try making Italian dishes themselves. Most rental properties welcome guests with a basket of local produce and wine on arrival and provide information on food events and tours of wineries and farms. Some property owners go a step further and offer cooking holidays or food and wine tasting breaks. Wherever you are in Italy, you are sure to be able to enjoy long relaxing meals with quality food and good wine. Actor George Clooney is quoted as saying, “I think people in Italy live their lives better than we do. It’s an older country, and they’ve learned to celebrate dinner and lunch, whereas we sort of eat as quickly as we can to get through it”. Among the initiatives planned for 2018 are tourist routes dedicated to the food industry, promoting the typical products of the Italian tradition. Among the initiatives planned for 2018 are tourist routes dedicated to the food industry, promoting the typical products of the Italian tradition. We have all heard of Parmesan cheese, Parma ham, Genoa pesto, Alba truffles and Buffala mozzarella, but there are many more delicious products and dishes to discover in every region. According to the Minister for Cultural Heritage and Tourism , Dario Franceschini, “In a sector such as tourism, where competition is particularly aggressive, it is crucial for Italy to diversify the supply and to distribute tourist flows throughout the country .” Food safety, quality and tradition will be the cornerstones of a year dedicated to agriculture, farming, fishing and the skills of Italian food producers. 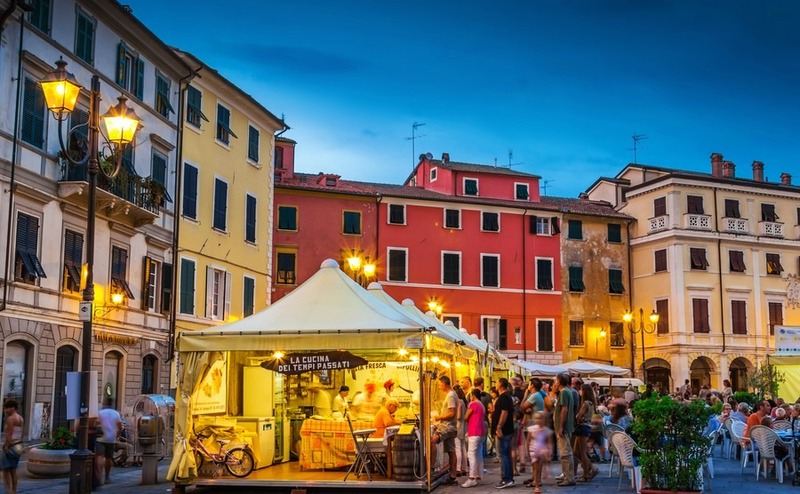 One of the best ways Italian villages show off their local products are at a “Sagra”, which is a type of food festival, where you can taste a traditional dish or one particular food grown or produced locally. It can be anything from truffles to melons or pasta to boars meat. When you move to Italy it is worth asking a local for the dates of your local Sagra, so that you can inform potential visitors to your Italian home. Small villages often don’t advertise these events with more than a poster a few days before, as local people just know when it is on. More and more of these events are being discovered by foreigners and they are spreading the word through social media, Blogs, expat pages and reviews on TripAdvisor. You can find out more about Italian food tourism on the Gastronomy page of the Italian tourism website Italia.it. 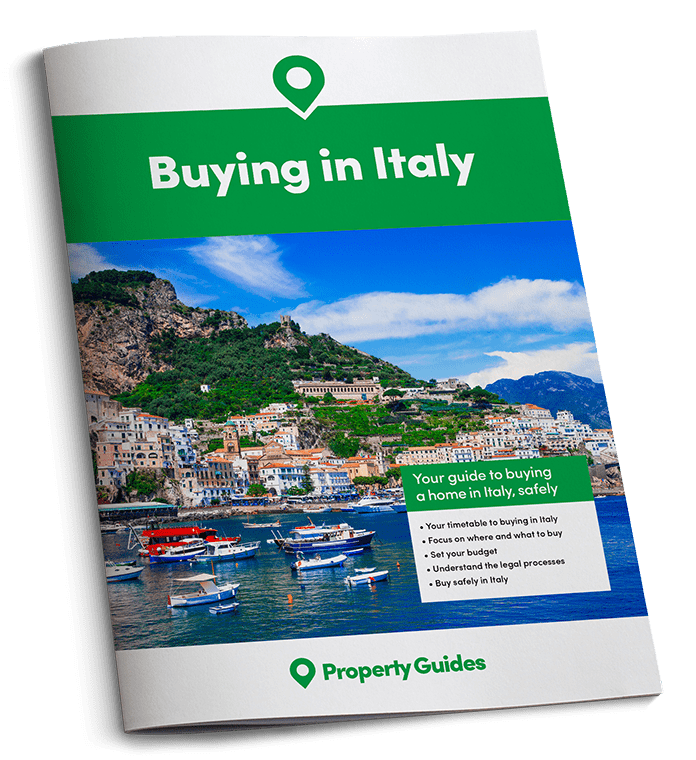 If you are ready to buy a home in Italy, both Italy Property Guide and Rightmove will be among the estate agents, currency experts and lawyers exhibiting at Your Overseas Home. The next event is at Epsom Racecourse on 18th November 2017 and various events in 2018. See if you are eligible for free tickets.